The problem happened because the time service (such as NTP) is not running or doesn’t have slew option set. 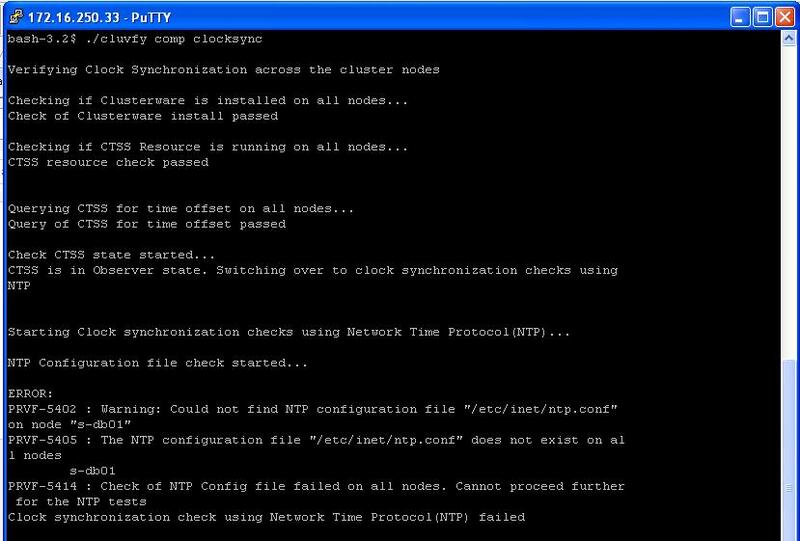 The problem happened because time service NTP is not running or doesn’t have slew option set. So, ensure that NTP service is up and running. Based on the operating system solutions are given below. Check process is running or not by.